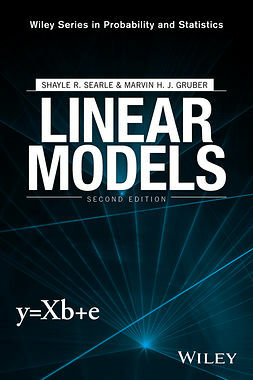 This new, abridged edition has been thoroughly revised and updated to include the essential material related to Exam C of the Society of Actuaries' and Casualty Actuarial Society’s accreditation programs. 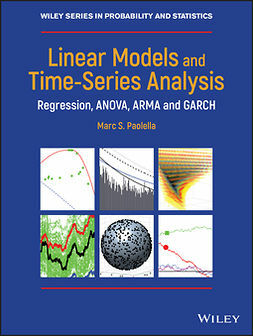 The book maintains an approach to modeling and forecasting that utilizes tools related to risk theory, loss distributions, and survival models. 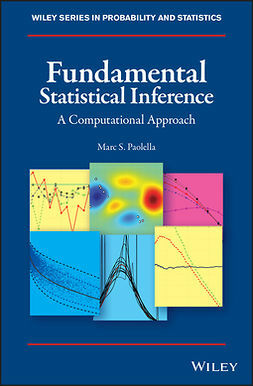 Random variables, basic distributional quantities, the recursive method, and techniques for classifying and creating distributions are also discussed. 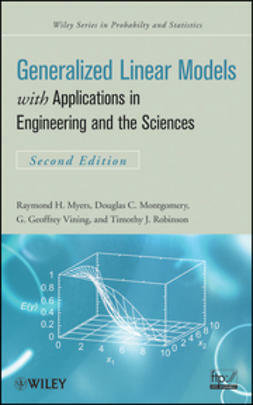 Both parametric and non-parametric estimation methods are thoroughly covered along with advice for choosing an appropriate model. 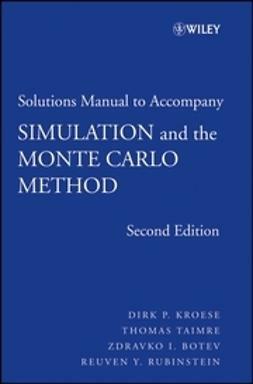 The book continues to distinguish itself by providing over 400 exercises that have appeared on previous examinations. The emphasis throughout is now placed on calculations and spreadsheet implementation. 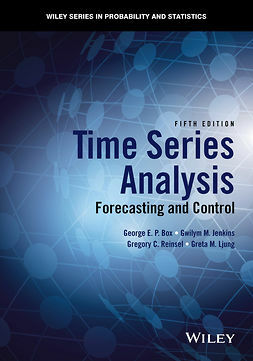 Additional features of the Fourth Edition include: extended discussions of risk management and risk measures, including Tail-Value-at-Risk; expanded coverage of copula models and their estimation; new sections on extreme value distributions and their estimations, compound frequency class of distributions, and estimation for the compound class; and motivating examples from fields of insurance and business. 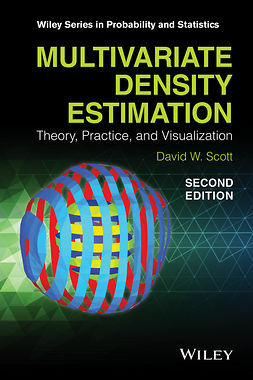 All data sets are available on an FTP site. An assortment of supplements (both print and electronic) is available. 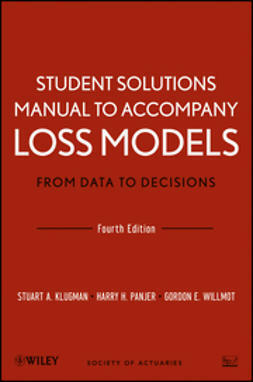 Loss Models, Fourth Edition is an essential resource for students and aspiring actuaries who are preparing to take the SOA and CAS preliminary examinations C/4. 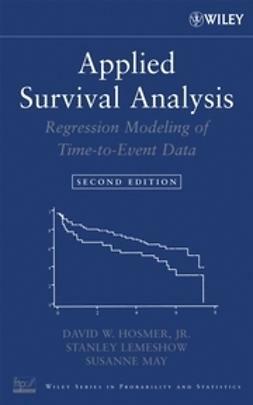 It is also a must-have reference for professional actuaries, graduate students in the actuarial field, and anyone who works with loss and risk models in their everyday work. 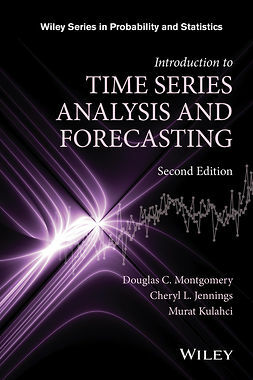 To explore our additional offerings in actuarial exam preparation visit www.wiley.com/go/c4actuarial .